What picture of our products? Q 1: May I have a free sample? Yes, free samples are available upon request, we only charge for customized samples. Q 2: May I put my logo on the products? Yes, we provide logo imprint, you just need to send us the logo artwork. Q3: May I choose the color for the products? Yes, you can choose any color you need, just tell us the pantone#, then we can make it. Q4: What’s the delivery time if I place an order? Usually it takes 15-20 days for delivery, depending on different qty, you can tell us your expected delivery time, then we can check and meet it. Q5: How the products will be shipped? Q6: What’s the payment terms? 30% deposit, 70% against the copy of B/L. Also we can accept Trade Assurance, Western Union, Paypal terms, and LC at sight for large order. Shenzhen Mlife Household Products Co., Ltd. 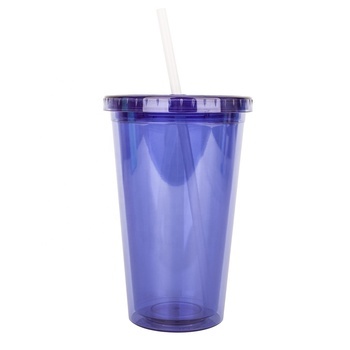 The supplier is ranked number 3 by transactions data in Drinkware. The supplier has delivered 59.3%% of their orders on-time in the last 180 days.